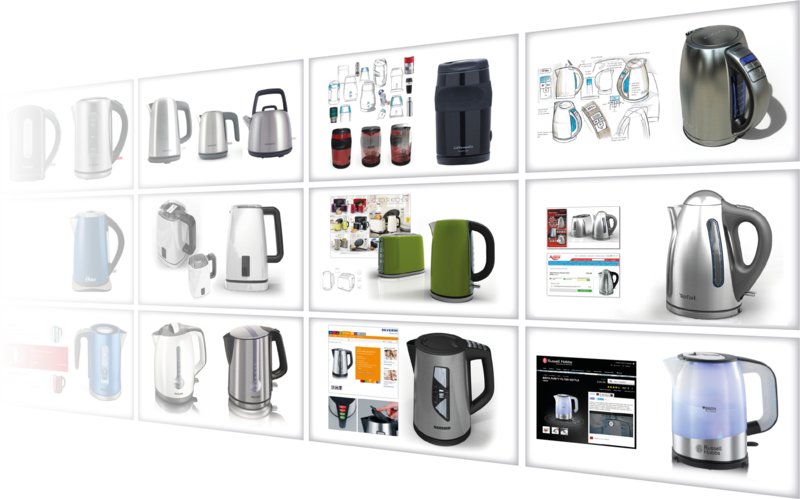 Otter are proud to have helped many leading brands and OEMs with the industrial design of new products. Our market knowledge and structured, professional approach has delivered many successful concepts to market. 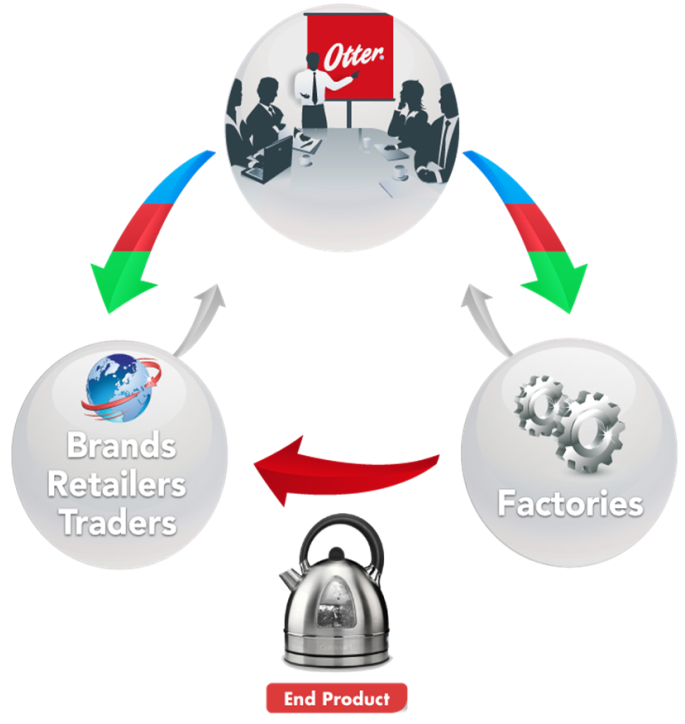 This value added service approach offers rewarding results to our OEM, brand, trader and retailer customers. In addition to offering leading, on trend designs, Otter has an extensive database of all end products fitted with our controls. If you are looking to source a new product, this database is available to our customers. We are happy to share our knowledge and expertise, identifying products available in the territory you wish to target, which also meets the design needs and price point of the market.